Give a second chance to the Old Clothes which are abandoned inside people’s wardrobe. 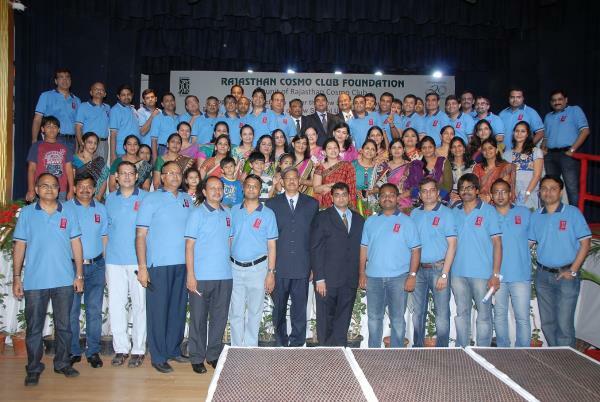 At Rajasthan Cosmo Club, it is our objective to collect the Old Clothes and make a greater contribution to our Cloth Bank. 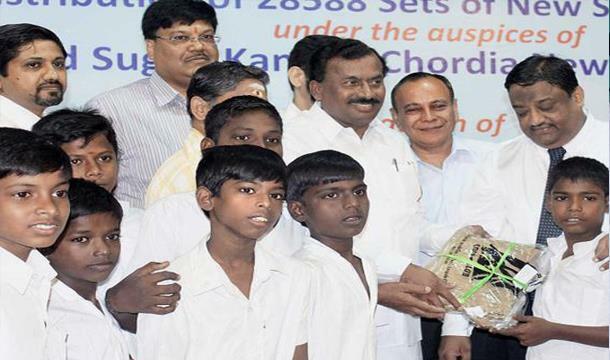 Our Cloth Bank has already benefitted people from the rural areas who need them. We believe in expanding the scope of our Old Clothes Donation by rushing relief supplies to earthquake and cyclone victims to highly affected areas. 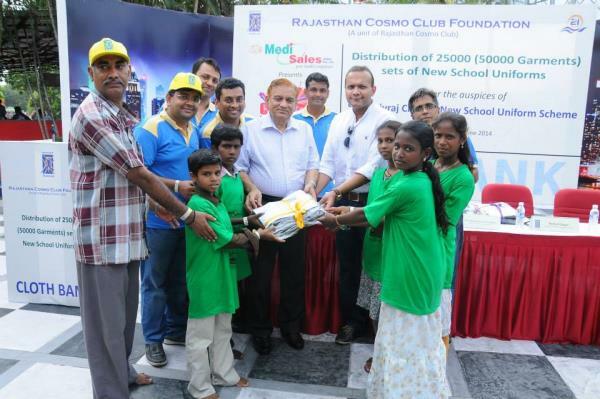 The persistence and passion followed by Rajasthan Cosmo Club has paved our way in serving over 17 lakhs reconditioned clothes to the the underprivileged and mentally challenged people. 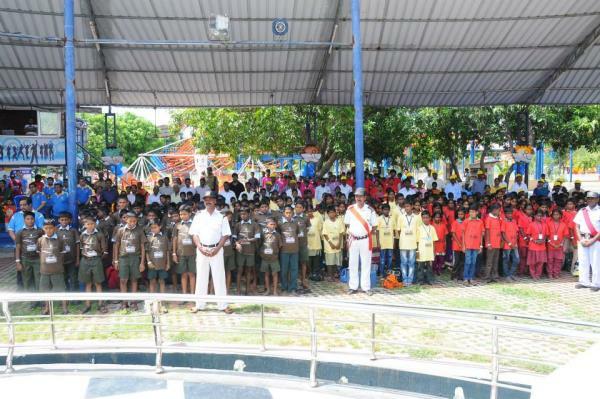 The constant support from NGOs and Orphanages has helped us in uplifting their lives. In our mission to serve and give the solace to people from Bal Bhavans and Old Age Homes, we have gone out of the way to Donate Old Clothes. 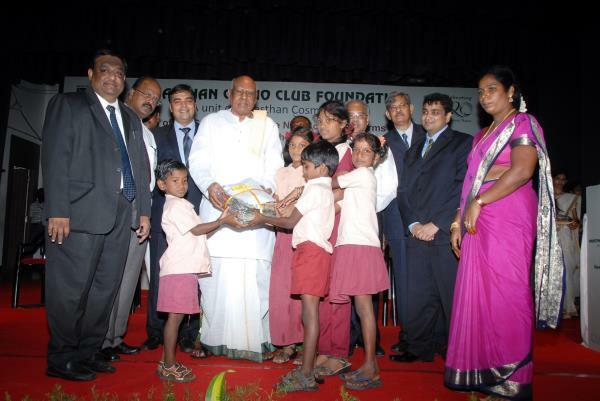 For their comfort, our Charity Club gives selfless service to the needy people by Old Clothes Donation. We ensure that each step of process to spread the spirit of our Old Clothes Scheme is accomplished by uniting our volunteers for a door to door campaign. Don’t discard but donate. Lend a helping hand to Leprosy Homes and Orphanages by coming forward and becoming a volunteer through our Charity Club. 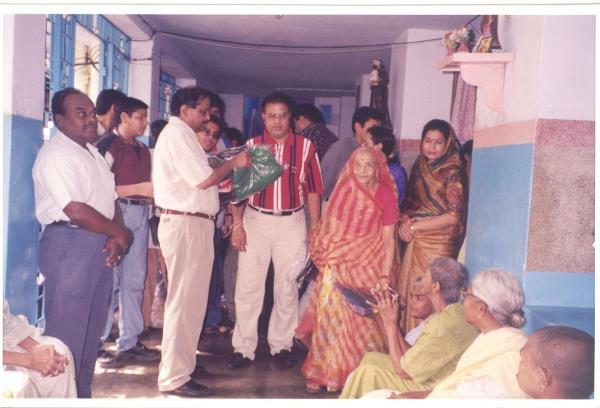 Our Old Clothes Scheme has been providing Old Clothes to the less fortunate members of the society. 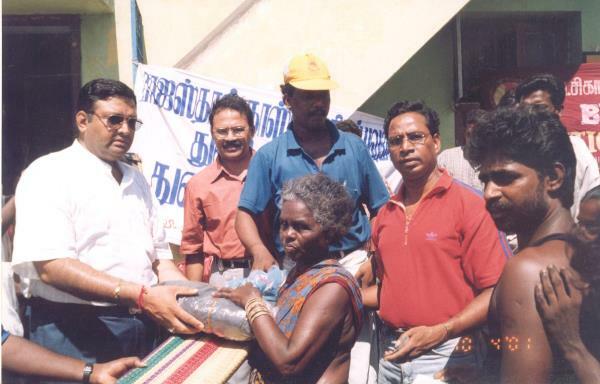 Even during natural calamities, we go out of the way to help the needy people. Through this, we want to bring out the hidden talent and provide leadership skills to the people who deserve. Rajasthan Cosmo Club has embarked on the journey of restoring human dignity by Old Clothes Donation since 1994 and hasn’t stopped since then. We have been dedicated to the objective to extend helping hand to less fortunate members from Bal Bhavans and Old Age Homes. Change the face of those needy people who deserve every bit of your donation. Donate Old Clothes to our foundation which is admired for it’s genuine efforts to help NGOs and Orphanages. We value the resources which may get dumped and hence wasted and that is why we go out of our way to Donate Old Clothes to beneficiaries and to people affected during natural calamities. Every year a lot of clothes are abandoned in the wardrobe. People tend to do that because of the clothes going out of fashion or not correctly fitting. We want to make sure that those Old Clothes are never thrown away. Our Cloth Bank is maintained by our Foundation who go out of their way to distribute it to the needy people from Orphanages to Destitute Homes. Our foundation collects huge set of clothes from different locations in and around the city on a regular basis. The collection of Old Clothes for Donation to Orphanages and Old Homes is done after the collected clothes are mended, if required, washed with proper chemicals, ironed and then segregated into various categories and sizes in poly bags. 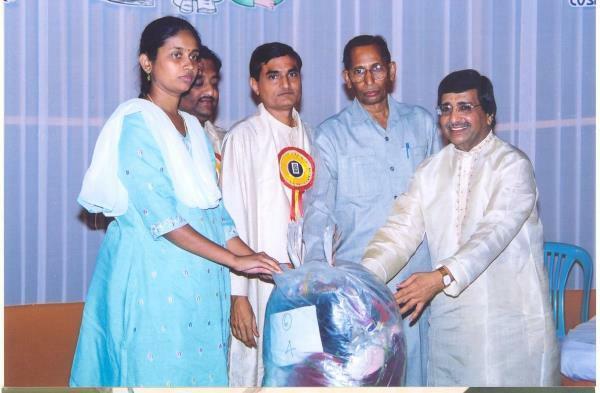 Our Cloth Bank believes in helping those who really need the Old Clothes to renew their lives.